THE ANSWERS TO ALL YOUR SEWING QUESTIONS! Set aside your stitching fears with over 100 step-by-step sewing and quilting techniques. Helpful A–Z layout for quick and easy reference, whether you are an experienced sewer or are new to the craft. Detailed instructions with over 300 illustrations make even the most advanced techniques easy to follow. 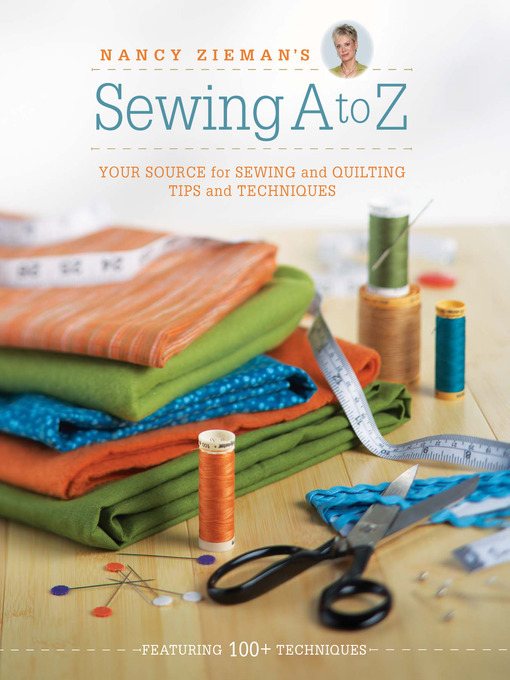 A wealth of information is at your fingertips in this go-to guide from international sewing star Nancy Zieman.